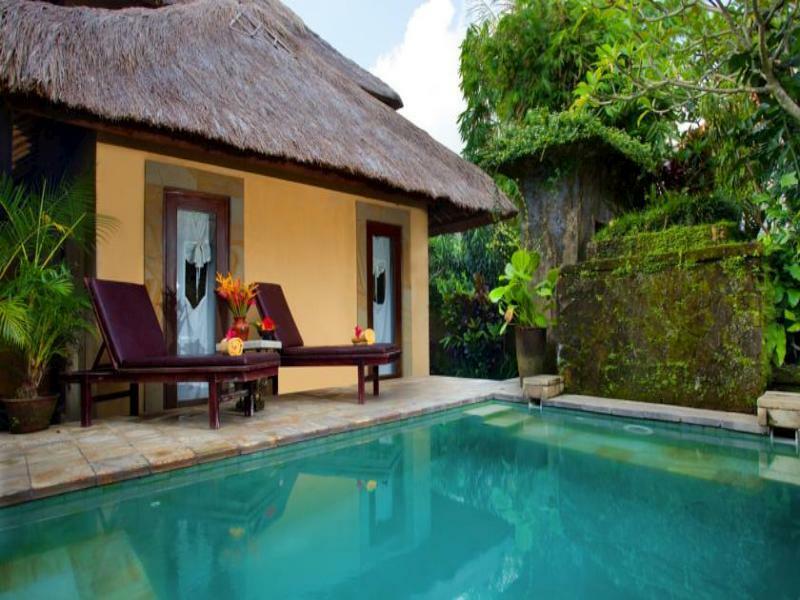 The Kamandalu Resort & Spa is perfectly located for both business and leisure guests to Bali. 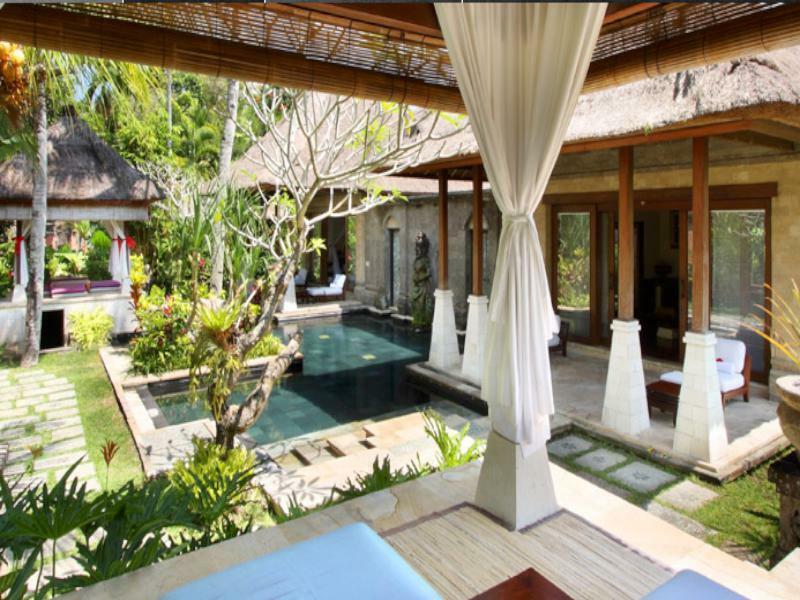 The Kamandalu Resort & Spa is perfectly located for both business and leisure guests to Bali. 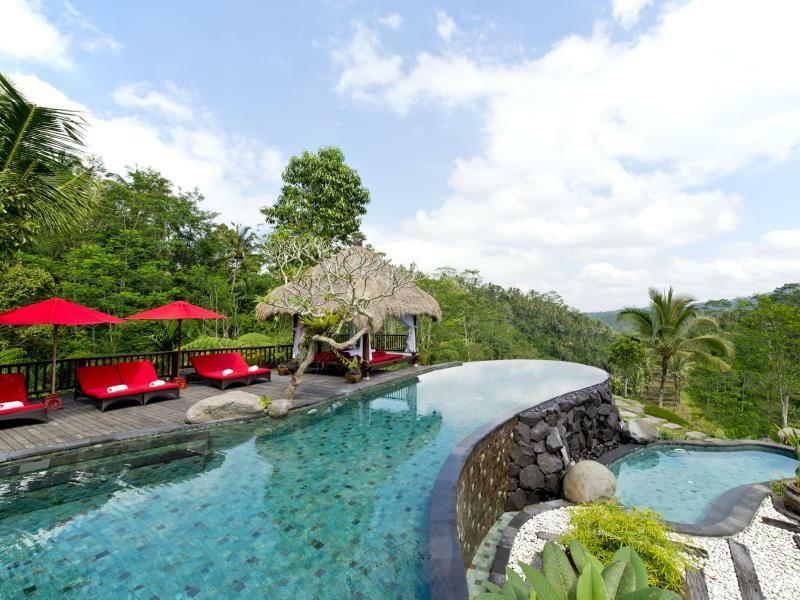 All 56 at this 5-star property offers well-furnished rooms and attentive service. In-room facilities include separate shower and tub, private pool, non smoking rooms, air conditioning, bathrobes. 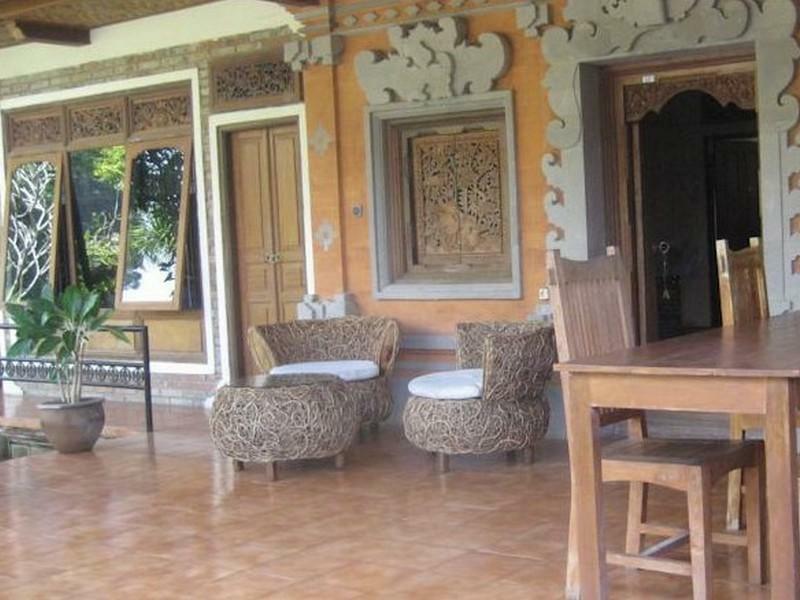 Guests staying at this Bali accommodation can enjoy a wide range of hotel facilities such as shops, bar/pub, laundry service/dry cleaning, meeting facilities, restaurant, room service. For guests to unwind, the hotel offers a variety of facilities and services including massage, pool (kids), spa, outdoor pool, garden. Being one of the good quality hotels in Bali, guests staying at this hotel will find its convenient location and tranquil atmosphere pleasurable. To make your booking at the Kamandalu Resort & Spa Bali, please enter the dates of your stay and sumbit our secure online booking form.